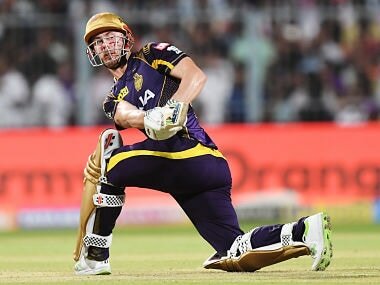 As we head closer to IPL 2019, Firstpost takes a look at five foreign players for whom the upcoming season is pretty crucial. Follow the full scorecard and ball-by-ball commentary on the third ODI between South Africa and Pakistan at Centurion on our live blog here. 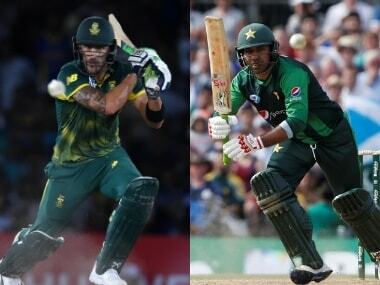 Follow the full scorecard and ball-by-ball commentary on the second ODI between South Africa and Pakistan at Kingsmead Durban on our live blog here. 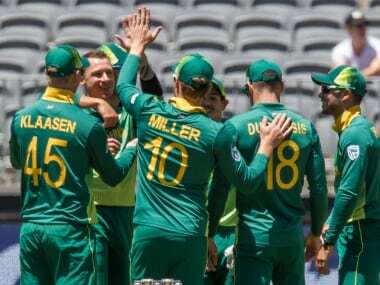 Follow the full scorecard and ball-by-ball commentary on the first ODI between South Africa and Pakistan at St George’s Park on our live blog here. 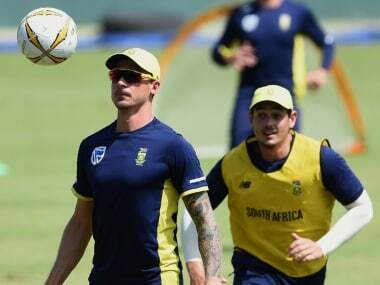 South Africa have called up pacer Duanne Olivier and opener Aiden Markram in the 14-member squad for the first two ODIs that will take on Pakistan. 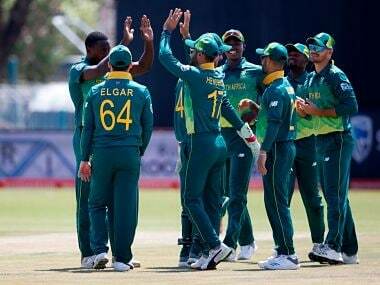 Set 153 to win, Proteas' openers Quinton de Kock (47) and Reeza Hendricks (44) helped secure victory with 124 balls to spare, leaving Australia with plenty to ponder ahead of the second of the three-game series in Adelaide. 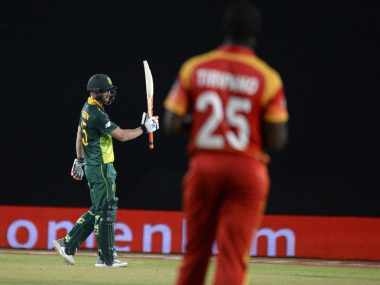 South Africa had some anxious moments before beating Zimbabwe by five wickets in the first one-day international at the Diamond Oval on Sunday. Shreyas Gopal led a fine bowling display by the home side as it shot RCB out for just 134 in 19.2 overs after opening batsman Rahul Tripathi had helped the Royals post a competitive 164/5 with a solid unbeaten 80 off 58 balls. 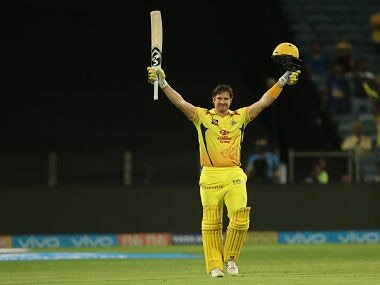 CSK, forced out of Chennai due to the Cauvery dispute, were shepherded by the 36-year-old Australian, who hammered 106 from 57 balls to lead his side to a challenging 204 for five after being invited to bat.